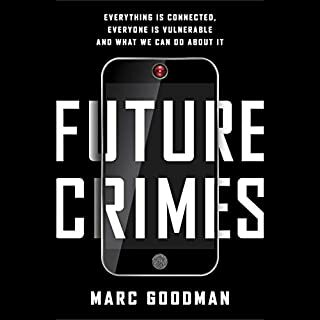 What did you love best about Future Crimes? So many references to current issues that have occurred. accuracy and sequential explanation of where we are and where we are going with internet. Have you listened to any of Robertson Dean and Marc Goodman ’s other performances before? How does this one compare? I have recommended this to my friends that especially are techy.